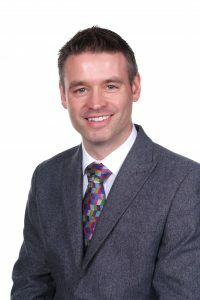 Neil joined James Calvert Spence College as Executive Headteacher in January 2016 and leads the staff team across both school sites with overall responsibility for all aspects of school life.Prior to working at JCSC, Neil was a senior leader in secondary schools in Newcastle, North Tyneside and Sunderland for 15 years. 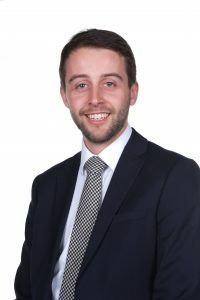 Neil studied mathematics and computing science at University, followed by a Secondary PGCE qualification, which led to his first teaching post as a maths teacher at Hirst High School in Ashington. Like every member of the senior team, Neil is passionate about ensuring all children have every chance to succeed, regardless of any potential barriers. He truly believes that education is the key to success, and is determined that the students at JCSC are given the best possible start in life. Outside of school, Neil plays the guitar quite badly, cycles fairly well and has most of his spare time taken up by his two daughters, both of whom are currently studying towards their GCSEs. David joined JCSC in January 2016 as Head of School. He has responsibility for the curriculum and key outcomes at Key Stage Four and Sixth Form, as well as a number of leadership roles across the two sites. David is the Pupil Premium champion for the school, ensuring that all children, regardless of their background are able to reach their full potential.David has been a senior leader in schools for ten years where he has led strategic development of curriculum design, PSHE, parental and stakeholder engagement as well as leading the pastoral and academic progress of schools and alternative education. David studied economics at university and is passionate about business and its place in the wider world. He is a dad to two boys, enjoys running and likes to play a part in his local community. Above all, David is a teacher and enjoys nothing more that spending time with his Year 10, 12 and 13 students. Amy is the Business Manager at JCSC. She joined the school in July 2011 and has responsibility for the support functions across the 2 sites. As a member of the ELT, Amy provides strategic leadership and management on all aspects of school business management to continuously improve the effectiveness and performance of our schools. 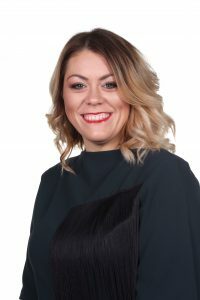 Her aim is to ensure our schools and staff have the best facilities and resources available to give our students the best education possible.Amy graduated with a first class honours degree in Business Studies before working at the North East Strategic Health Authority, managing junior doctor’s speciality training. She enjoys working in organisations where you can see first-hand the benefits of high quality care and education. She is a mum to two young boys and enjoys spending quality time with her family and friends. 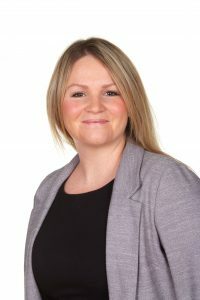 Anna joined JCSC as Assistant Headteacher in January 2018. In her career to date, she has enjoyed a number of leadership positions in a range of primary and secondary school contexts: Head of Department, Advanced Skills Teacher, Director of Key Stage 2 Intervention and Director of Quality and Standards. 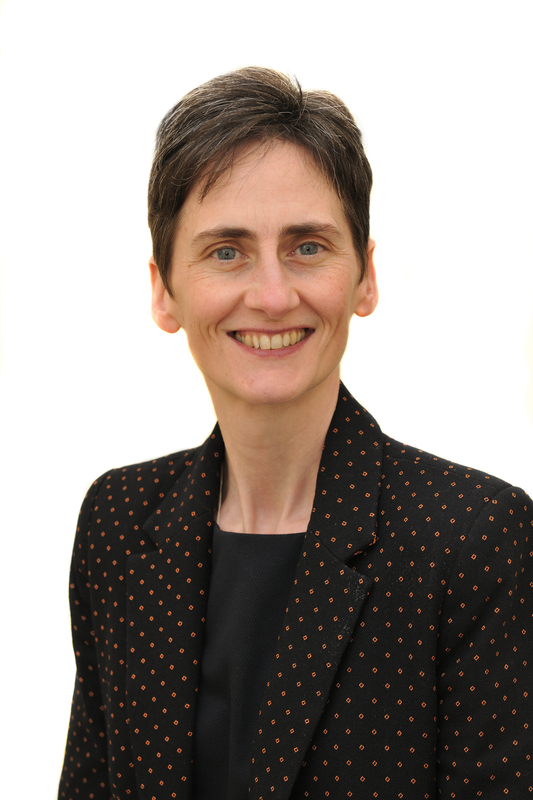 Prior to joining JCSC, Anna was Programme Director for the North East Teaching Schools Partnership (NETSP), leading on National Professional Qualifications for school leadership in our region, and Deputy Director of the Newcastle University North Leadership Centre, specialising in delivering continuous professional development programmes locally, nationally and internationally. These experiences highlight the importance of teachers’ professional learning. They also mean that Anna brings a number of links to key networks in Education. Before everything else, Anna is a teacher and a learner. 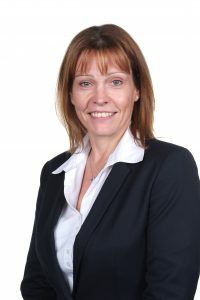 She has a doctorate in Education and is committed to planning and delivering challenging and engaging lessons so that all students achieve their personal best. A Languages specialist, Anna studied French at university. She enjoys collecting and reading Hergé’s Tintin books. She is learning to play the ukulele and after quite a few years of trying, she is still trying to work out how to run a half marathon in 90 minutes. 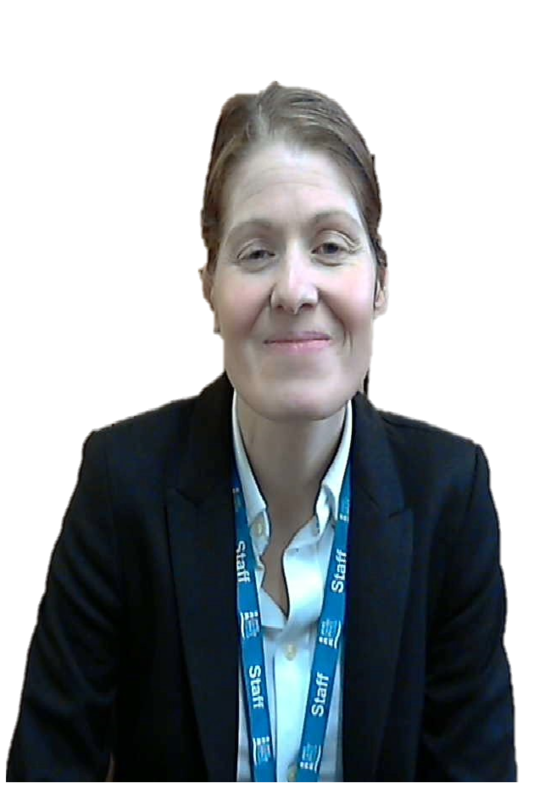 Jacqui is JCSC’s Assistant Headteacher- Diversity. Jacqui is passionate about supporting all of our pupils to overcome their barriers to learning whatever they maybe. Jacqui has spend her whole teaching career working in North Tyneside. She started working as an RE teacher then quickly applied for an SEN teacher job. For the past 15 years Jacqui has worked with vulnerable learners as a SENCO and leading an Additionally Resourced Provision for pupils with Autism. 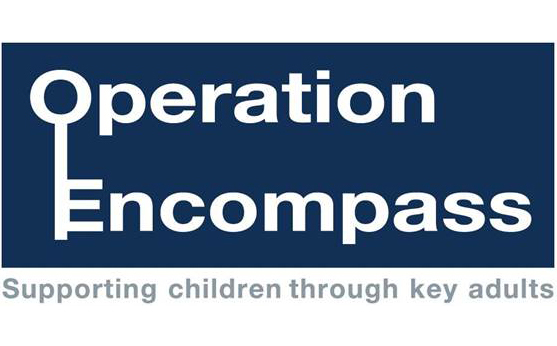 She has achieved her NASENCO qualification and specific qualifications in supporting pupils with ASD and SEMH. Whilst working in North Tyneside Jacqui supported other schools to improve their SEN provision as a Lead SENCO. She achieved Specialist Leader in Education for SEND status in December 2015 which lead to further outreach support for other schools within the Local Authority. Jacqui is mum to two young boys and therefore spends most of her time watching them swim. 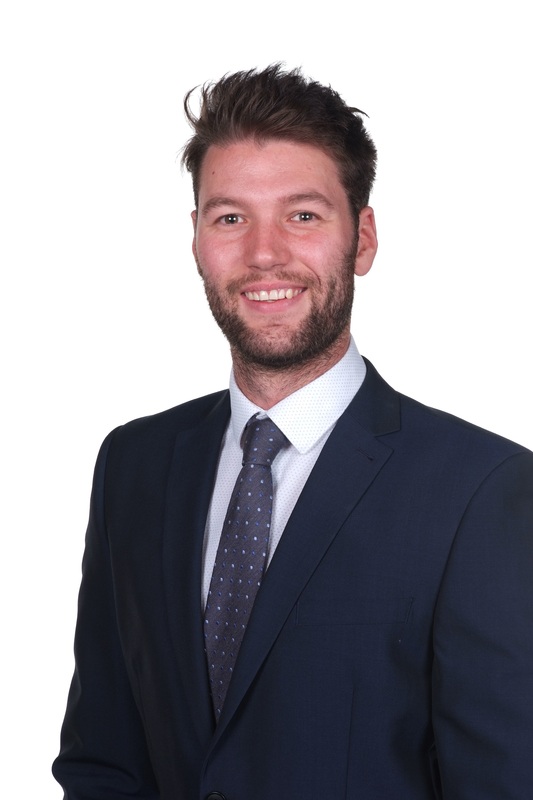 James joined JCSC in September 2014 as a teacher of Physical Education, and has since started a new role in September 2017 as Head of Sixth Form. James works closely with Sixth Form students and oversees their progress and achievement at Key Stage 5, whilst providing guidance to support aspirational progressions alongside pastoral care. Within this position, he strives to ensure every student receives a high level of careers education and guidance, collaborating with other schools to develop provision within the school.Before joining JCSC he completed a degree in Physical Education and Youth Sport, alongside working as an athletics coach at The Institute of Sport in Sheffield. James’ main passion is sport which has seen him also coach in America before qualifying as a PE Teacher. Within this position he leads Key Stage 5 PE courses, alongside KS4 exam classes and supports physical and fitness development at JCSC. Janice is the Director of Science at JCSC. She is accountable for the science curriculum and key outcomes of biology, chemistry and physics, for Year 7 through to Year 13. She is also part of the school’s health and safety team.Janice is passionate about working with students and parents within this catchment area, and thrives on seeing our students succeed. She has been with the school since 2009 and is still as determined as ever, to ensure our students achieve their potential. Prior to joining the education sector, Janice worked within research and development as a scientist and manager in three blue chip multi-national companies, namely Procter & Gamble, Mars Inc and Reckitt Benckiser. She brings a wealth of “real world” knowledge to the department and the school. Her work required extensive travel, living in several different cities and even a short stint living in Hungary. Janice has a first class honors degree in chemistry and several professional qualifications in auditing and food safety. Janice is currently taking part in the Ambition School leadership programme. Janice lives within the community and enjoys having a chat with our past students, current students and parents, when outside the school environment. She is a keen mountain biker and can often be seen with her son, cycling around the area. Jane started at JCSC in 2012 as an English teacher and was appointed as Lead Practitioner in 2017. She has previously worked in schools in Newcastle and Blyth, holding various middle leadership posts, including Whole School Literacy Lead and Assistant Leader of English. 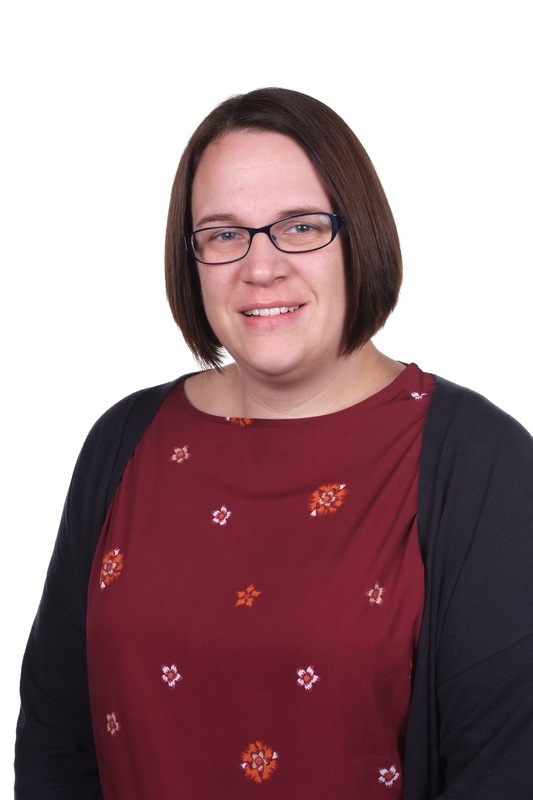 She believes in the need for teachers to be learners too, and has achieved Post Graduate Certificate in Practitioner Enquiry and recently completed her NPQML. Jane is responsible for the training and development of our Newly qualified teachers and student teachers in school. She also leads whole school CPD programmes and provision. She is passionate about promoting the love of reading in children and believes it can change lives. Outside of school she enjoys live music and theatre, swimming and loves reading crime and detective fiction. 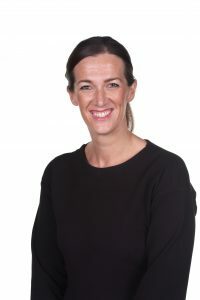 Kerry joined JCSC in September 2017 as Director of English. She has responsibility for the English curriculum and raising standards and student outcomes, in English, at Key Stage Three, Four and Five, as well as being a whole school leader.Kerry has had many leadership roles whilst working at a Secondary school in Shropshire for eleven years. These roles have included leadership posts within the English department as well as being the Whole School Literacy Co-ordinator, Pastoral Head of Year 9 and the NQT and ITT tutor. Kerry is a mother to two children and she enjoys spending quality time with her family. At university, she studied an English and Media degree. Kerry is passionate about education. She believes that education empowers young people to change their lives and feels that English is a vital life-skill as well as providing a window on the world through the study of diverse texts. Phil joined JCSC in September 2014 as a Teacher of Mathematics and was appointed Director of Maths from September 2016. His responsibilities oversee the curriculum and key outcomes of mathematics across Key Stage 3/4/5 (from years 7 to 13). Phil is also the Centre Manager for the Duke of Edinburgh Award scheme at JCSC. Phil studied Criminology and Sociology at Cardiff University before deciding on a career in teaching mathematics! He is passionate about making an impact on society, in particular ensuring that no child’s educational success is limited by their socio-economic background. He strongly believes that all children deserve the same start in life. Out of school, Phil enjoys socialising with friends, running and being in the outdoors. He spends most of his summer holiday leading expeditions for young people overseas. Rachael joined JCSC in September 2012 as teacher of Art & Design. Rachael is an enthusiastic part of the JCSC team, and is dedicated to working with staff, students and parents to create an exciting and creatively engaging learning experience for the students of JCSC.Rachael studied BA(hons) Fashion Design at Northumbria university, and after having worked in Italy on an industrial internship, returned to complete her degree, before setting up her own fashion design company. Rachael was appointed as Head of Sixth form in September 2015, and enjoyed working closely with our KS5 students to ensure they received the pastoral care and individually tailored guidance they each needed, in order to proceed onto meaningful destinations, having attained their full potential. In this role Rachael was responsible for the attainment, progress, retention and destinations of all of our sixth from students. September 2017 saw a new role for Rachael, as she was appointed as Director of Art & Design. In this role, Rachael is responsible for the entire art & design curriculum from years 7 -13, across a wide breadth of creative subject areas, including fashion, engineering, and photography. Outside of school Rachael enjoys socialising with friends, travelling and interior design. 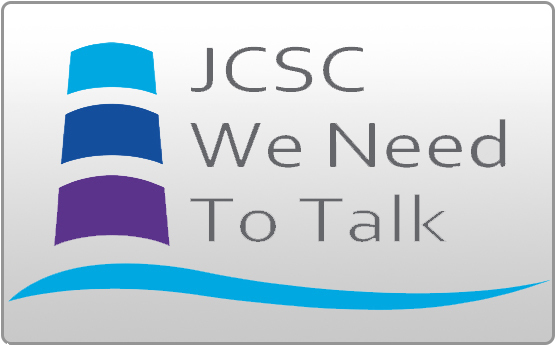 Russell started JCSC (then Coquet High School) in September 2007 as Head of IT. Russell has been a senior leader within the school for over six years. 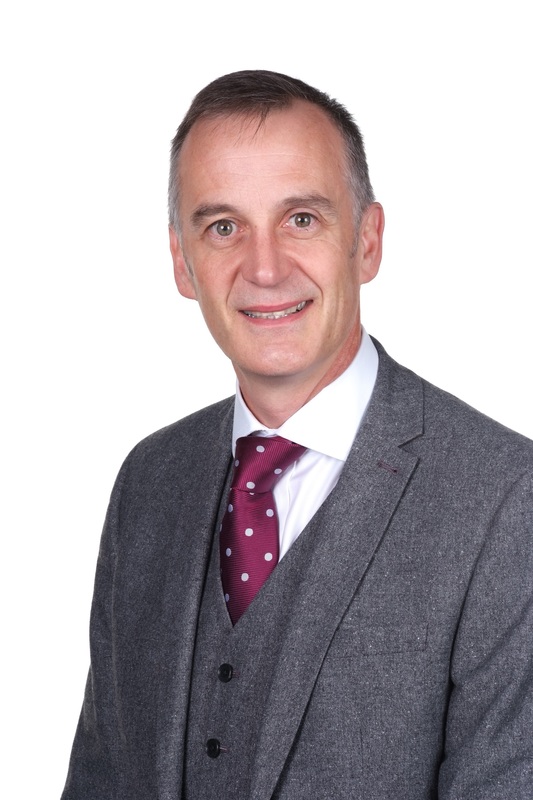 Russell’s current role is Director of Vocational Studies which encompasses ICT, Computing, Business Studies, Health and Social Care, PE, French, History and Music and Performing Arts. In addition, Russell has key responsibility as the BTEC Quality Nominee for all Level 2 and Level 3 BTEC qualifications which are offered in school. This role is to ensure that all subjects comply with BTEC delivery and assessment objectives. Russell also has the responsibility of assessing and approving all external visits that are planned by staff to take students out of school to enhance their education experiences.Russell has been a senior leader in schools for over ten years. In these roles he has contributed and led on whole school focuses including enhancing the profile of gifted and talented students, monitoring the progress of students requiring greater support and building praise and reward systems for students. Russell studied Business Information and Technology at university and then went on to completing his teaching degree in this subject. Russell is passionate about IT and Computing and how the medium can be used to amplify and support learning. Russell recently completed his National Professional Qualification for Senior Leadership (NPQSL).